Millions of Americans suffer from insomnia or poor sleep quality. In addition, anxiety and stress can make it difficult to get a good night's rest. Tea can dramatically improve sleep quality and mood thanks to chemical compounds and soothing aromas. 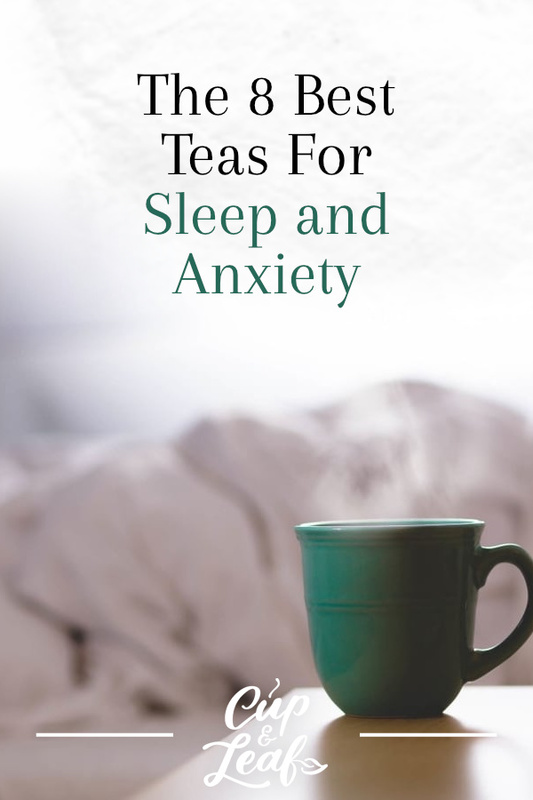 This list of the best tea for sleep and anxiety offers a range of flavors for you to unwind with. Discover herbal teas that can help improve sleep quality and reduce symptoms of anxiety and depression. Want to improve sleep and mood today? 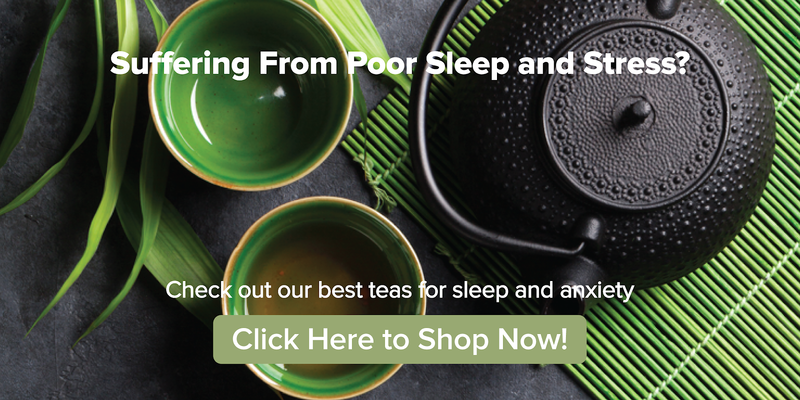 Check out our collection of the best teas for sleep and anxiety right here. 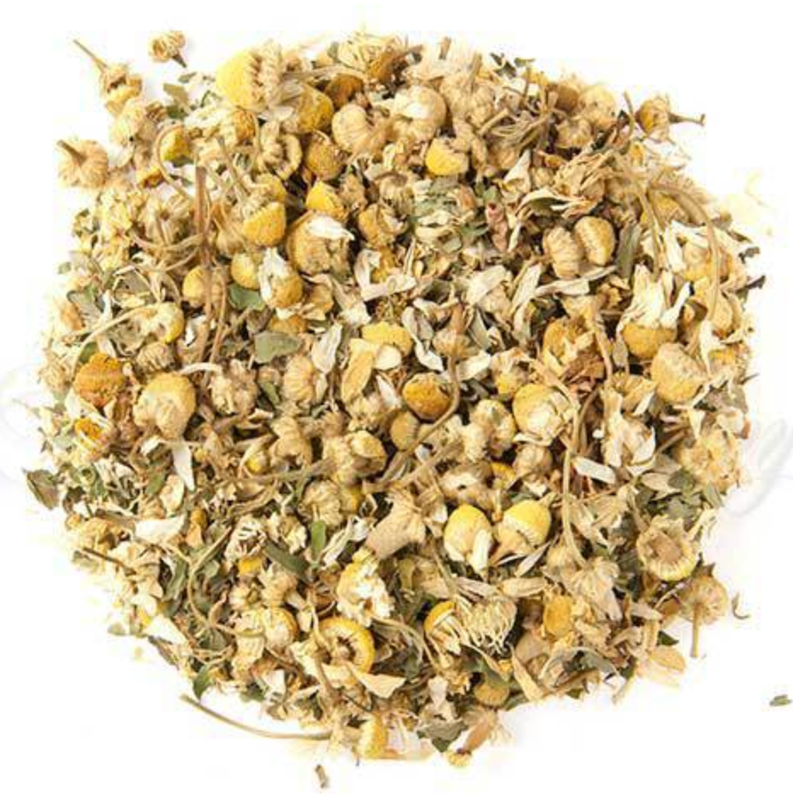 Get a better night's rest with our Egyptian Chamomile Tea that offers a mild sedative effect. This herbal tea is made from chamomile flowers, which are steeped in hot water. Chamomile tea is one of the most well-known sleepy time teas thanks to its natural sedative effect. 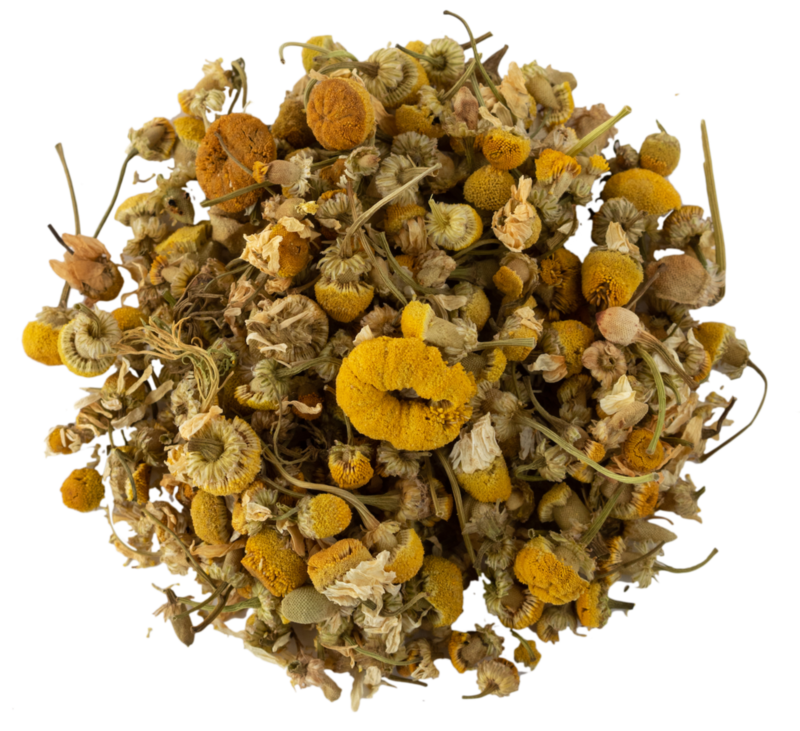 Chamomile has long been used to treat anxiety and depression in traditional medicine. Research shows that the chemical composition of chamomile is responsible for its improved sleep benefits. Scientists point to the presence of apigenin—an antioxidant that targets neurological receptors to decrease stress and induce sleepiness (1). A single-blind study of sixty elderly individuals examined the impact of chamomile extract on sleep. Patients were given 200 milligrams of either chamomile or placebo wheat flower twice per day for 28 days. The patients that received chamomile had significantly improved sleep quality compared to the placebo group (2). 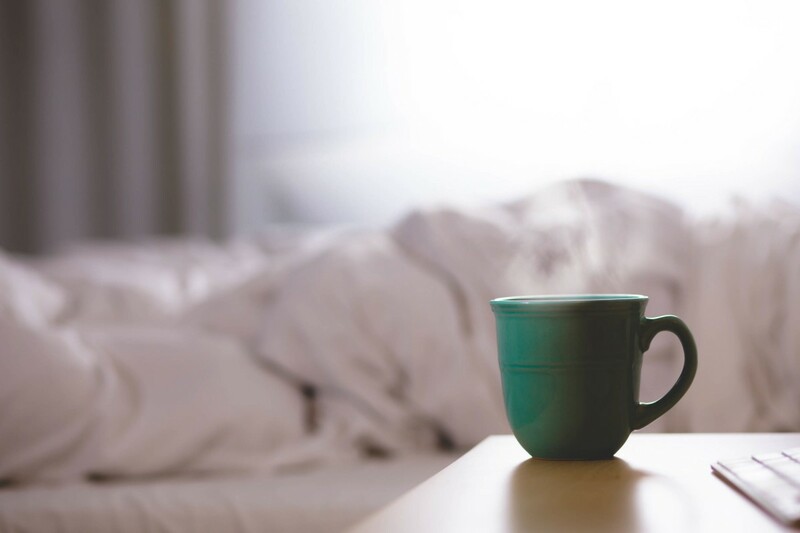 Another study published in BioMed Central investigated the effects of chamomile on people with insomnia. The double-blind, placebo-controlled study consisted of 34 patients who had insomnia for at least six months. Researchers found that chamomile had a mild effect on sleep, but showed improvement in daytime functioning (3). In addition, the calming effects of chamomile tea may help to treat depression and improve sleep quality for women who are pregnant. One study analyzed these effects and was published in the Journal of Advanced Nursing. The research consisted of 80 Taiwanese women who were pregnant and reported poor sleep quality. The patients were divided into a placebo and control group—where patients drank chamomile tea daily for two weeks. The participants who drank chamomile tea had significantly improved sleep and lower levels of depression. Scientists found that the results were only relevant in the short and intermediate term as the benefits wore off 4 weeks after the conclusion of the study (4). Our Lavender Green Tea helps soothe anxiety and improve mood by directly targeting the nervous system. This herbal tea is made from light lilac-colored lavender flowers. It boasts a sweet and floral aroma that is intoxicating and relaxing. The scent is commonly used by yogis and massage therapists to induce relaxation and calm. Research shows that lavender tea boasts natural sedative effects that can help soothe anxiety and lead to better sleep. On study published in 2015 showed that consumption of lavender tea daily for two weeks significantly improved mood, decreased depression symptoms, and lowered levels of fatigue (5). Lavender has shown so much promise in treating anxiety and depression that lavender supplements are now approved in Germany for these conditions. One of these supplements is known as Silexan. Research shows that the lavender supplement improves general mental health and improves the time spent in deep-sleep cycles (6). The supplement also offers fewer side effects compared to prescription and over-the-counter anxiety medications. Additional research shows that lavender targets the nervous system to modulate stress hormones and improve mood. The research shows that lavender works directly to modulate heart rate variability in the short term to improve sleep quality (7). Our Sleepy Time Mint Tea blends chamomile flowers and peppermint to improve deep sleep. Peppermint offers a delightfully invigorating flavor and aroma. The tingling taste of the tea helps to boost mood and improve sleep. Research shows that peppermint tea helps to decrease stress and anxiety by reducing pain. One study showed that menthol helps to inhibit pain receptors and decrease inflammation to reduce aches (8). Research also shows that peppermint can help boost energy and improve exercise performance. One such study published in the Journal of the International Society of Sports Nutrition showed that peppermint consumption increased energy and delayed time to exhaustion. The peppermint also increased blood flow and oxygen in the brain, improving awareness and focus (9). Lemon balm tea is another herbal tea belonging to the mint family. The tea is made by steeping the leaves of the plant in boiling water. This herbal tea works directly in the brain to decrease stress and improve sleep. A study published in Neurochemical Research examined the effects of lemon balm on neurological processes. Researchers found that lemon balm helped improve the function of GABA receptors. People who suffer from insomnia tend to have low levels of GABA—an amino acid. Prescription sleep medications including zolpidem (Ambien) increase the level of GABA. 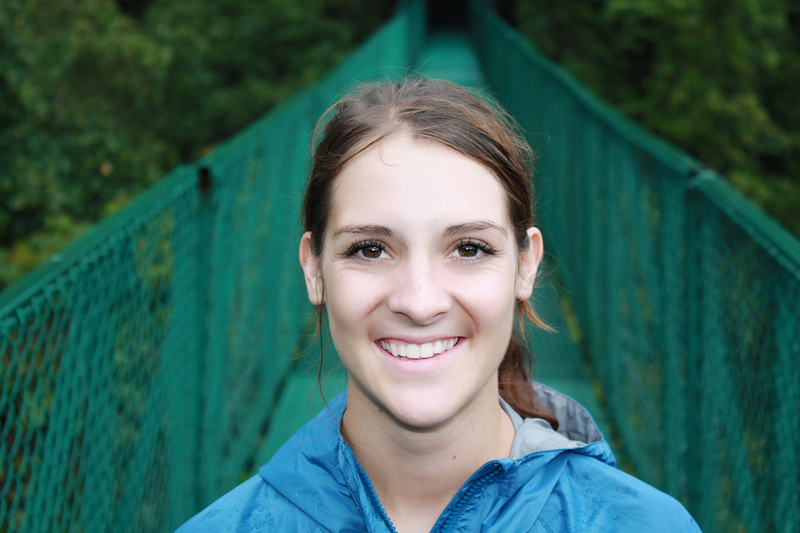 This study demonstrates that lemon balm can also improve GABA levels and improve sleep (10). A second study published in the Mediterranean Journal of Nutrition and Metabolism investigated the effects of lemon balm on mild to moderate anxiety. The study found that close to 50 percent of participants reported a decrease in insomnia after taking lemon balm for two weeks (11). The anti-anxiety effects of lemon balm on insomnia can be attributed to the increased production of GABA. Valerian root has been used as a natural remedy and a sleep aid. The calming herb has historically been used in ancient times to treat low self-esteem, insomnia, and was used to calm nerves during World War II air raids (12). Today, valerian tea is frequently used to improve sleep and treat sleep disorders. A meta-analysis showed that valerian root may help improve sleep by targeting GABA receptors. The systematic review also found that valerian root did not have sedative side effects that cause drowsiness like some prescription medications (13). Additional research shows that valerian root may help improve sleep in men. The study published in 1982 found that valerian root helped to decrease the time it took for participants to fall asleep. The study showed that valerian root had mild sedative properties that offered stress relief (14). 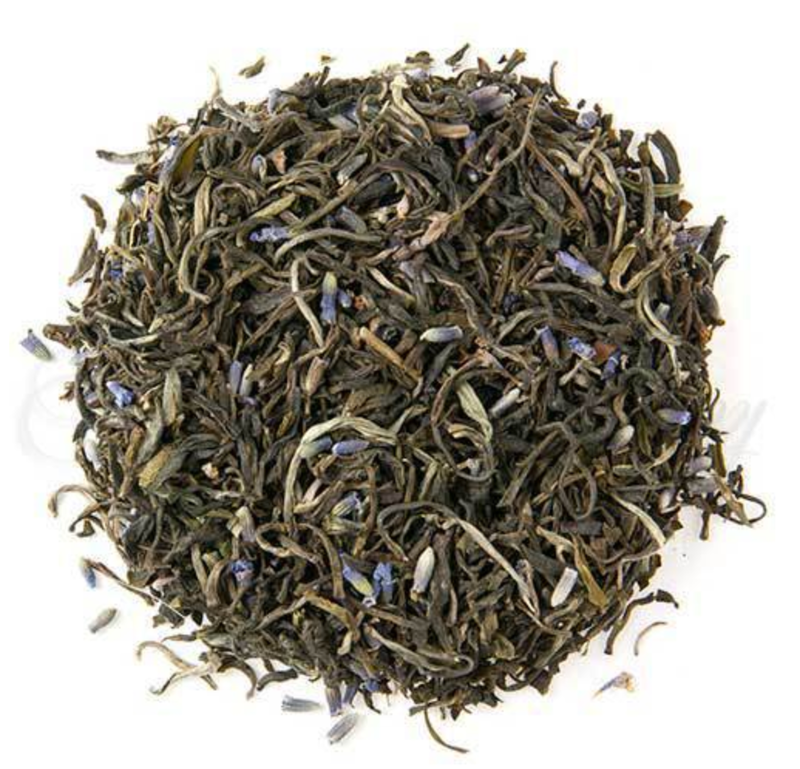 Passionflower tea offers a grassy and earthy flavor and is also a great bedtime tea. The tea is available in loose leaf teas and tea bags. It is also frequently blended with lemon balm and chamomile to help balance out the flavor profile and boost its use as a sleep tea. As an herbal tea, it is naturally caffeine-free so you can drink it any time of the day without side effects. One study compared the effects of Ambien and passionflower tea in treating insomnia. The double-blind, randomized, controlled trial consisted of 78 participants who received either Ambien or passionflower pills at bedtime for a period of two weeks. Researchers found that both groups experienced significant improvement in sleep time, sleep latency, and decreases in the severity of insomnia. The passionflower pills were shown to be on par with Ambien when it came to treating insomnia (15). A second double-blind, placebo-controlled study published in Phytotherapy Research found that passionflower tea helped to improve sleep quality. The patients who drank passionflower tea daily for a 1-week period had significant improvement in mild sleep problems compared to the placebo (16). Green tea is famous for a range of health benefits including accelerated weight loss. It's a staple of herbal remedies for everything from high blood pressure to premature aging. This true tea may also be able to improve sleep. A study published in Nutrients found that green tea helped to reduce stress to improve relaxation. Scientists discovered that green tea catechins including EGCG help to decrease a-amylase activity—a common stress marker (17). If you are hypersensitive to caffeine, opt for a decaf green tea. Regular green tea contains a mild amount of caffeine, but it can still trigger sleep problems in individuals who are extremely sensitive to caffeine effects. This herbal tea is made from rose petals and brews into a delightfully floral flavor and aroma. The plant is considered a mild tranquilizer by traditional healthcare practitioners. Research published in the Iranian Journal of Basic Medical Sciences investigated the effects of rose on sleep. The scientists found that rose tea works in the nervous system to produce a mild hypnotic effect. The plant can help to induce sleep time in a way comparable to medications such as Valium (18). Drinking tea is one of the best ways to relax and unwind. If you suffer from anxiety or a sleep disorder like millions of Americans, tea can help treat some of those symptoms. The act of enjoying a cup of tea itself requires you to take a moment to enjoy the quiet and delicious flavor. This helps to induce relaxation. The tea also works on a chemical level to inhibit stress hormones and receptors in the brain that cause anxiety. Drinking a bedtime tea 30 minutes before sleep can help you relax and induce sleepiness. The compounds in tea can also increase the time spent in deep sleep cycles and improve overall sleep quality. Pour yourself a cup of tea and sip your way to sweet dreams.